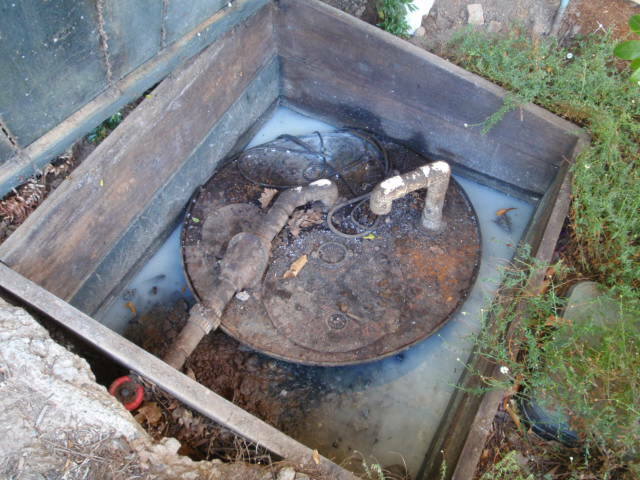 History tells us that plumbing came to us originally from the ancient Romans. 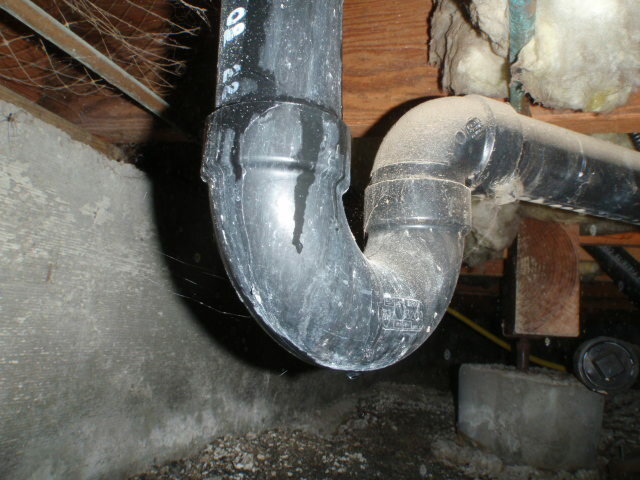 The word plumbing is derived from the Latin word plumbus (lead), the original piping material used by the Romans. 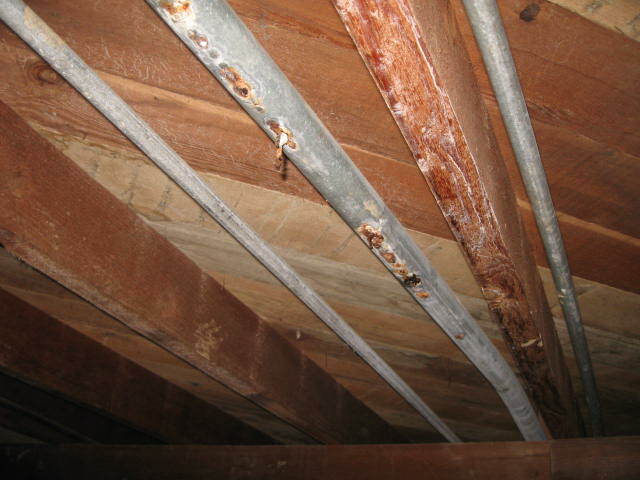 Lead is no longer used in supply piping or in solder for copper tubing as it is toxic and has been linked to medical conditions (including brain damage) if ingested. 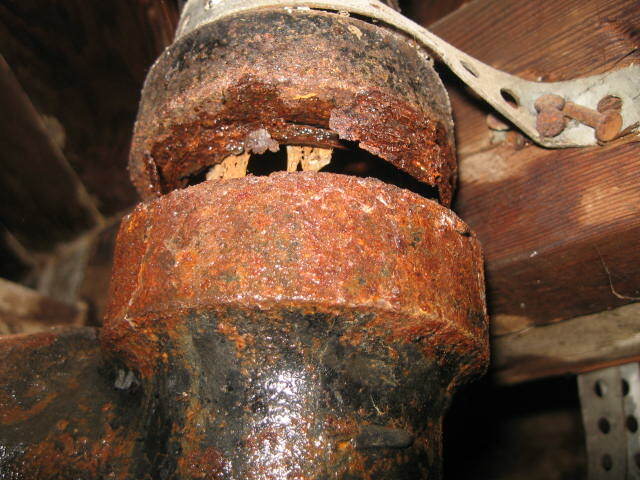 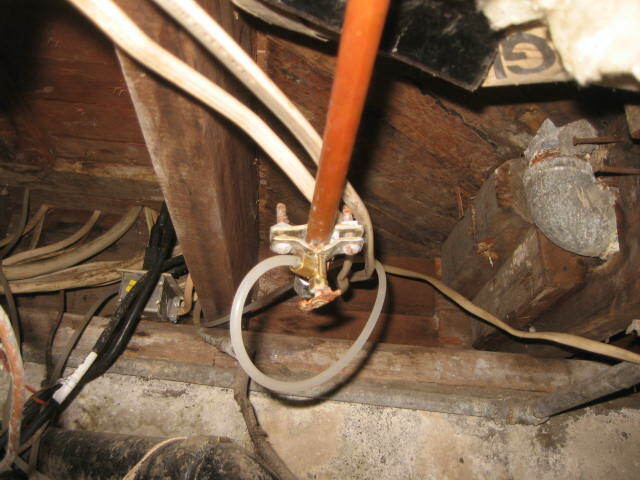 However, copper tubing in older homes may have tin/lead solder and many brass faucets do contain some amount of lead. 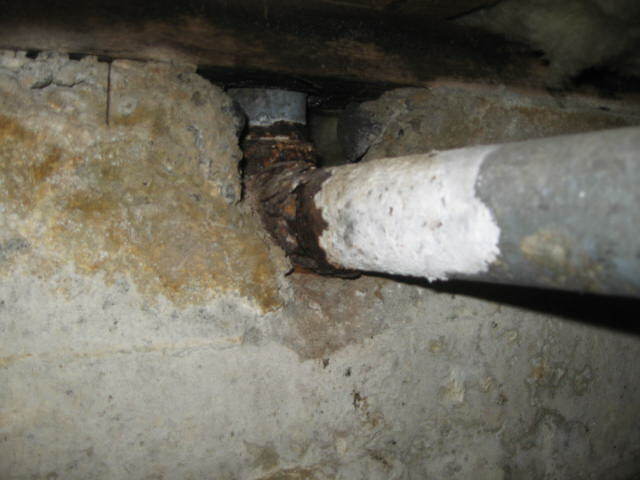 The plumbing system now provides water and gas as well as drainage/sewage disposal for homes and businesses. 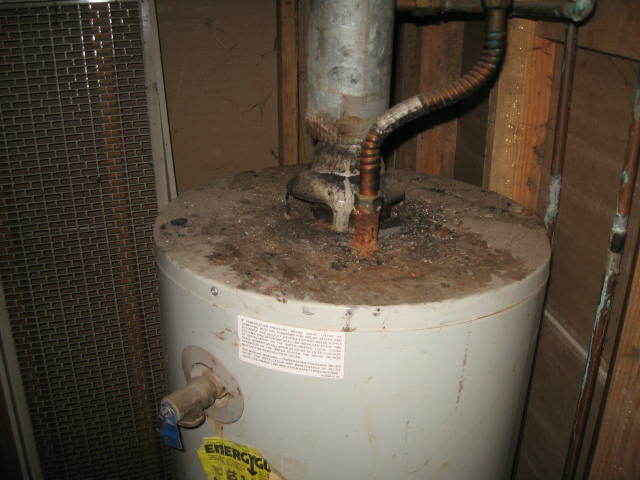 The two most problematic areas of a plumbing system that I have found are the drain/waste lines and the water heater. 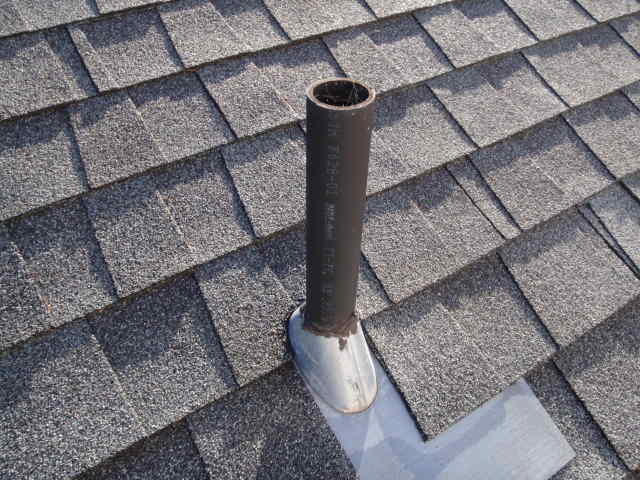 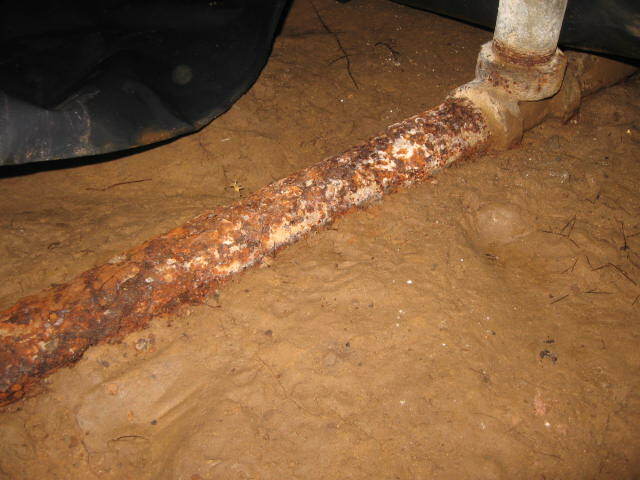 Drains develop leaks over time and can cause significant damage if left unrepaired. 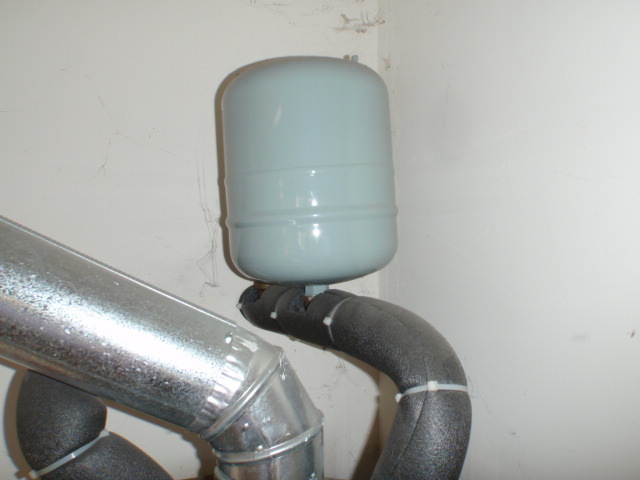 Life expectancy of a water heater is generally 10-15 years; however, tanks supplied by well water may be half that due to the water quality. 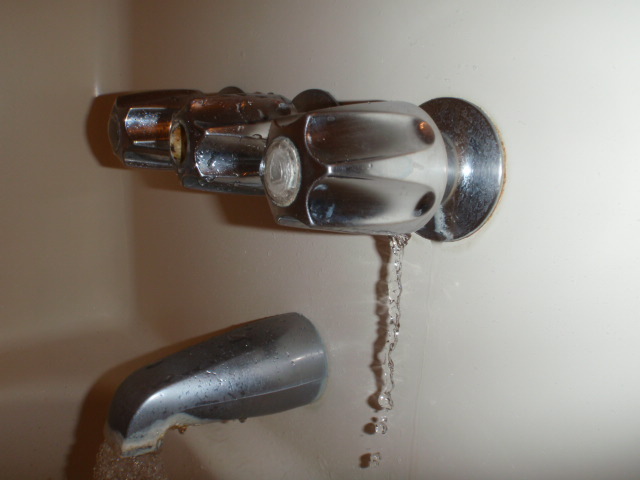 In addition, many homeowners will improperly replace their water heater or hire an unlicensed and inadequately trained handyman to replace it improperly for them. 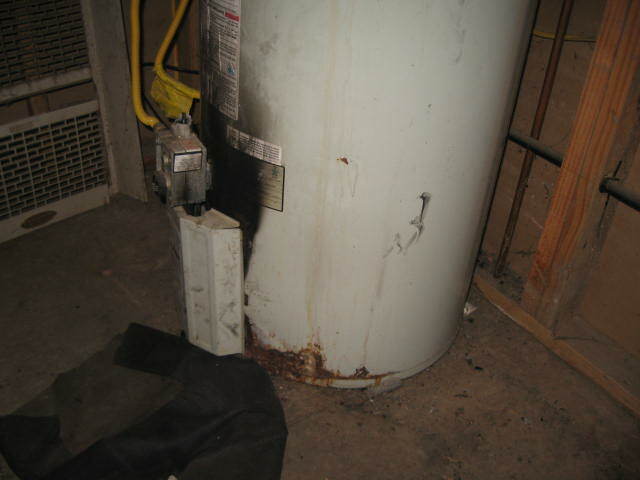 As a result, many water heaters are unsafely installed. 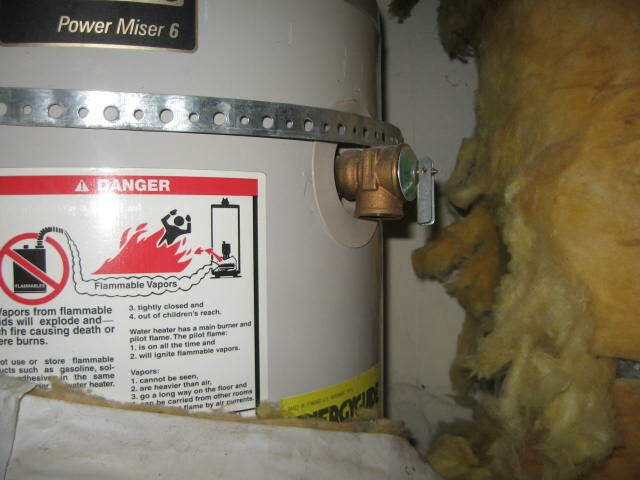 No matter what you have been told, replacing a water heater does require a permit from the local building department and should be done by a licensed plumbing contractor.